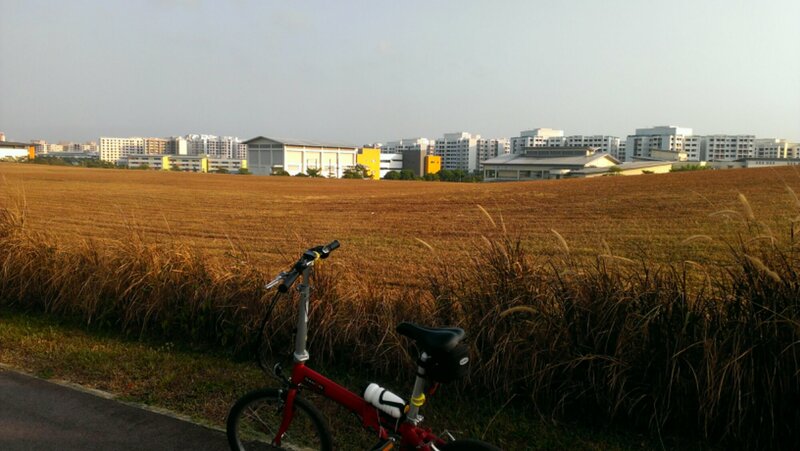 It was a wonderful day for cycling though the sun was bright and weather is hot. Adventure in the forest and seeing the nature was definitely made my day satisfying. 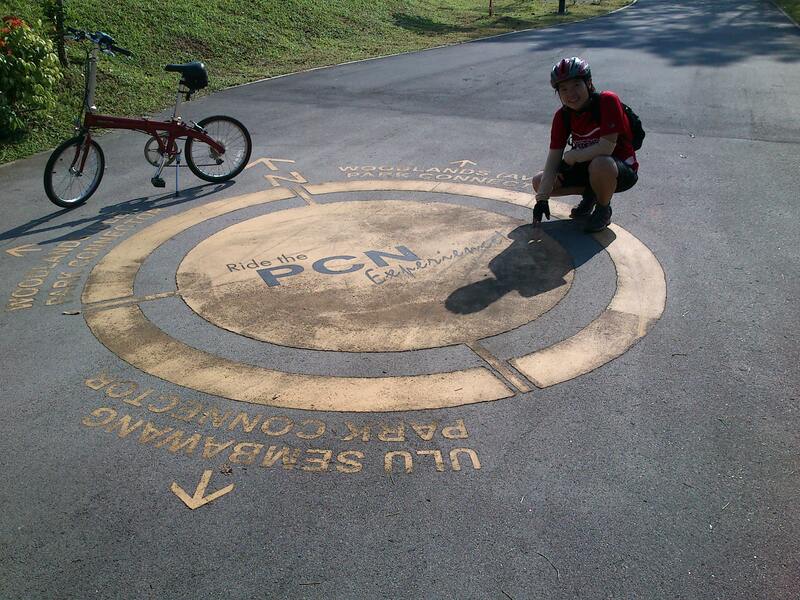 We started our first Park Connector Network – Northern Explore Loop where we decided to head to the Singapore Zoo from the Causeway Point and all the way to Lower Seletar Reservoir Park. 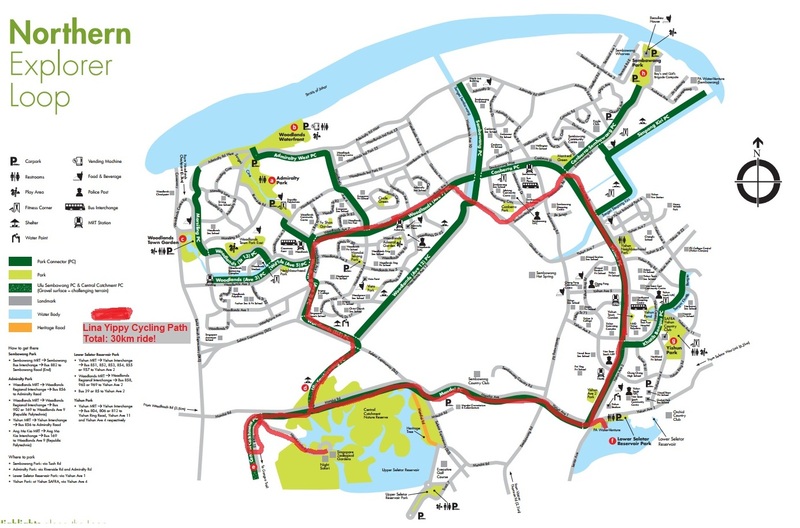 Then back to the Khartib, Yishun, Admiralty and final to Causeway Point. 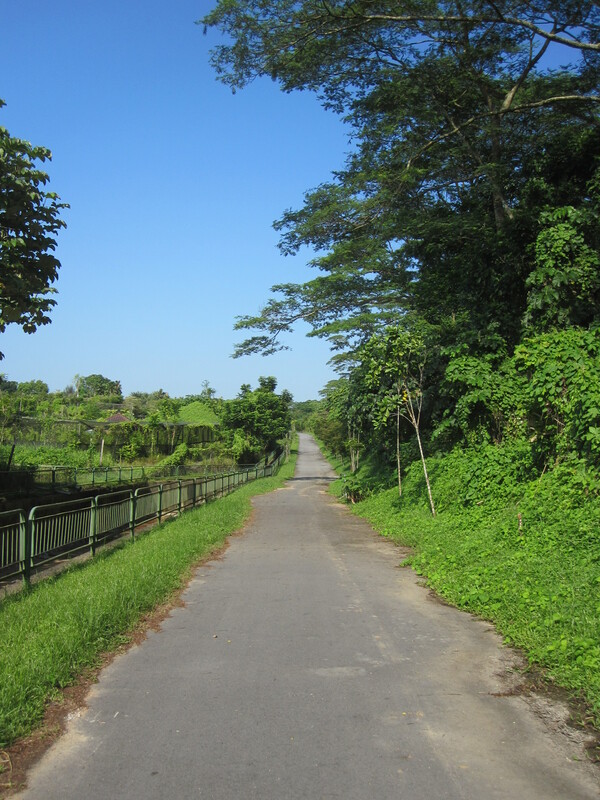 Woodlands PC was a nice trail indeed.. it came from a highway from woodlands and narrow slopes all way up hill and downhill. 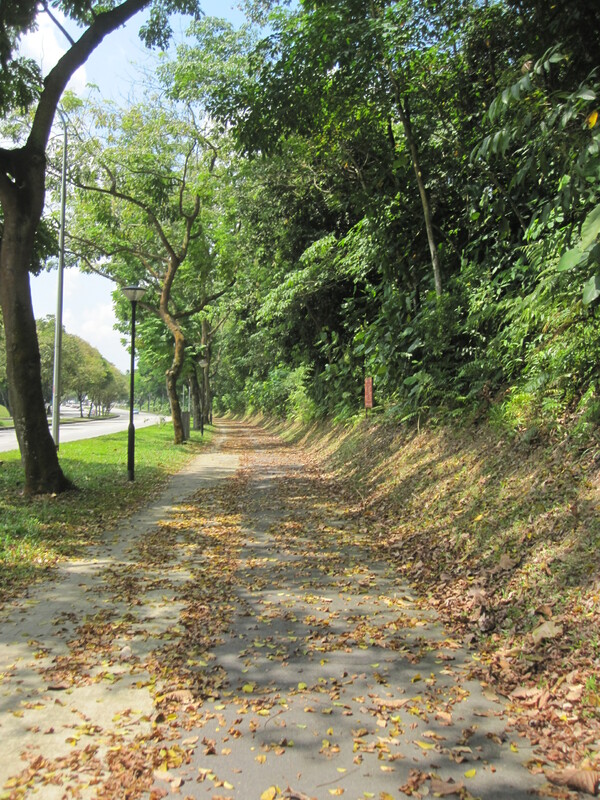 The slope just beside the Singapore Sports School. 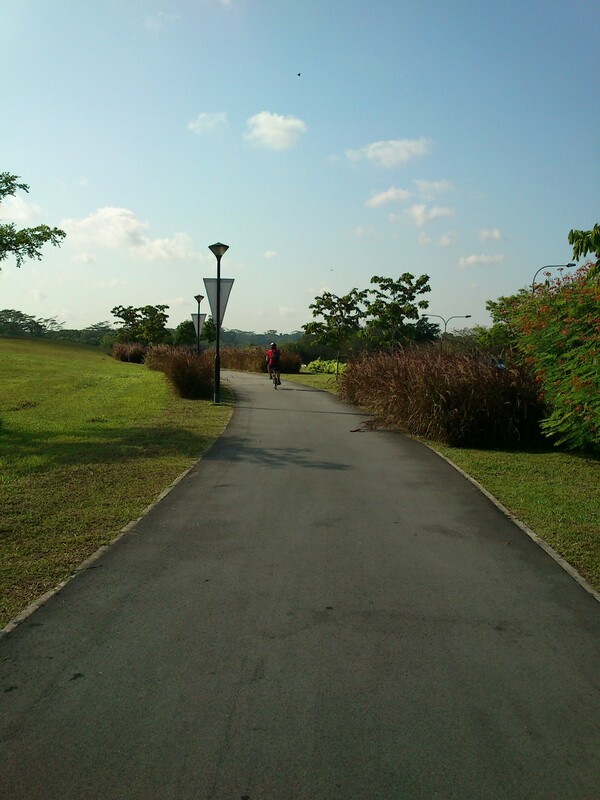 We felt refreshing morning wind breeze at the tip of the hill. Cycling with our little bikes were challenging especially in the forest. I was afraid the tires puncture. Half way when we saw a pool of mud, we decided to make a U-turn back as our little bikes cannot take the trails. 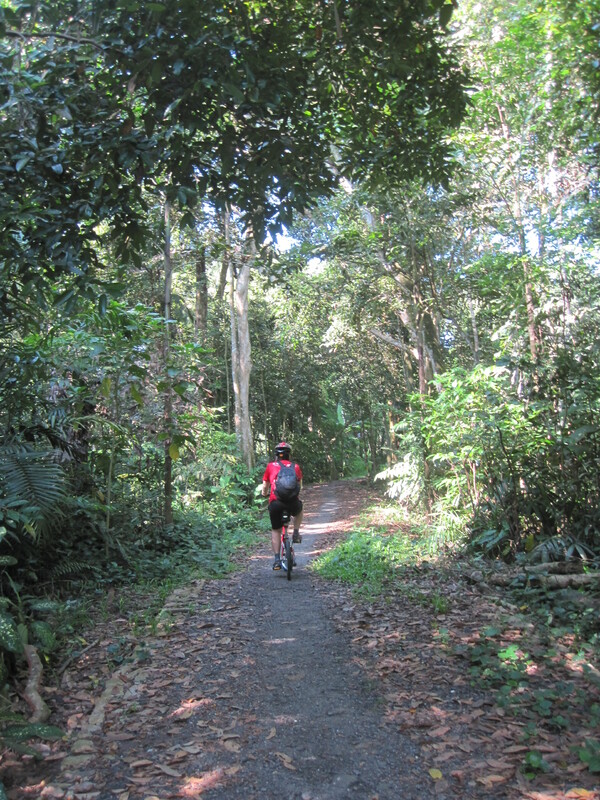 There are many cyclists with mountain bikes…Hopefully we able to experience this trail when we got a mountain bikes. 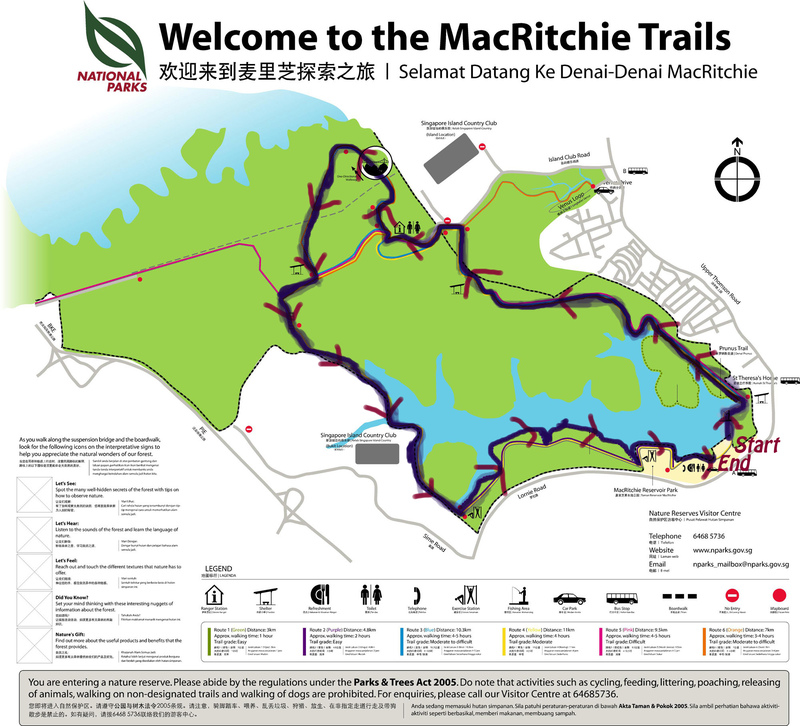 Central Catchment PC – Forest ride…. 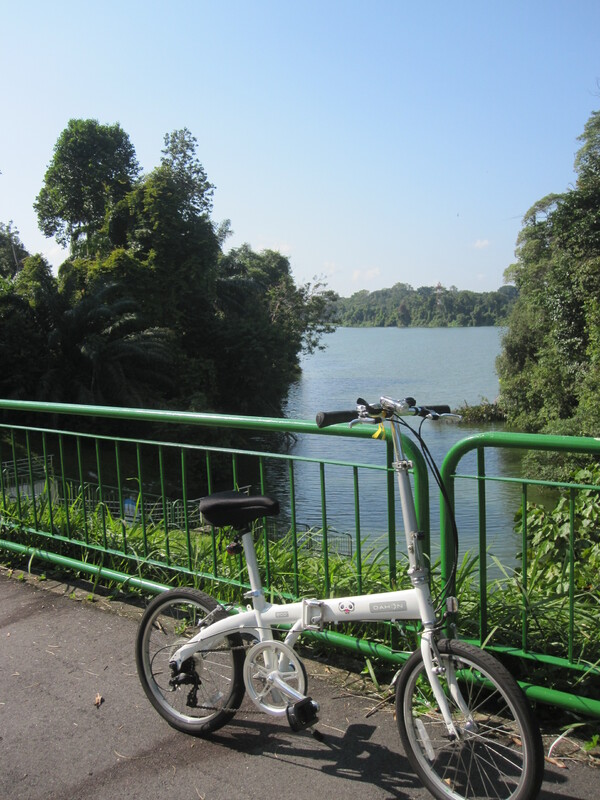 My little bicycle cannot tahan! 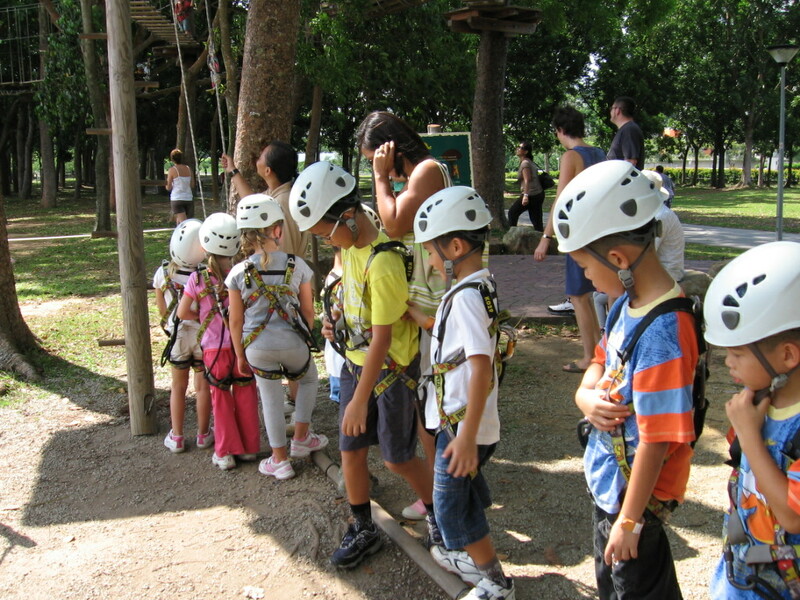 We headed to the Singapore Zoo instead. 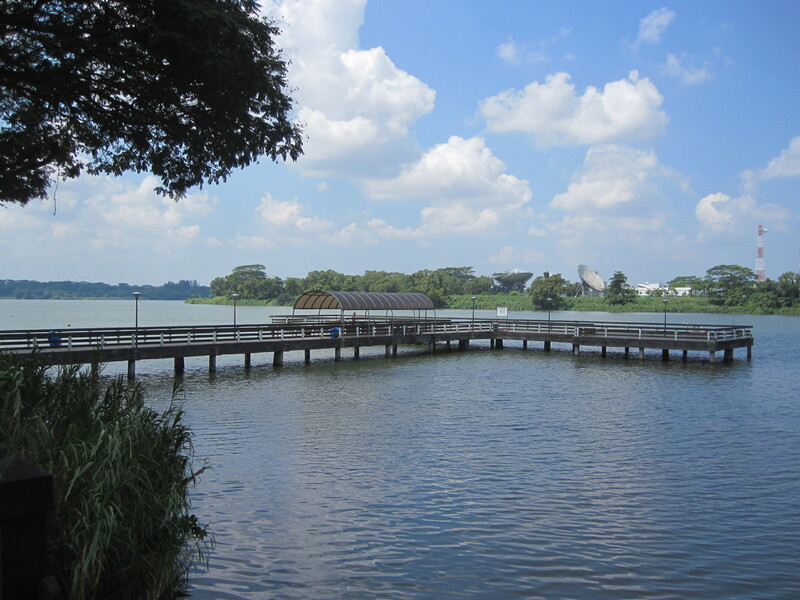 Then we head to the Lower Seletar Reservoir Park. It was a long long ride to the park. 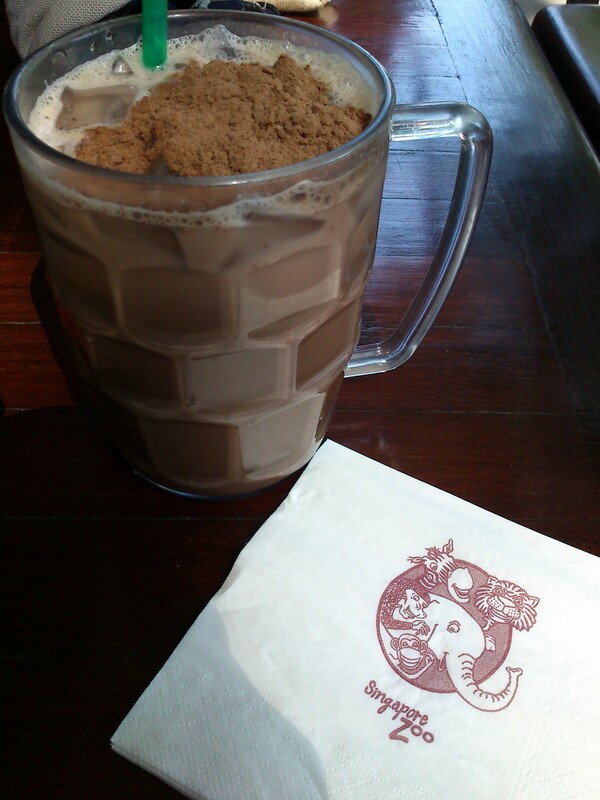 Have a break, have a kit kat..
Forest Adventure Super Duper Super!!! Yeh Yeh Yehh! Introduce you a very exciting sports. 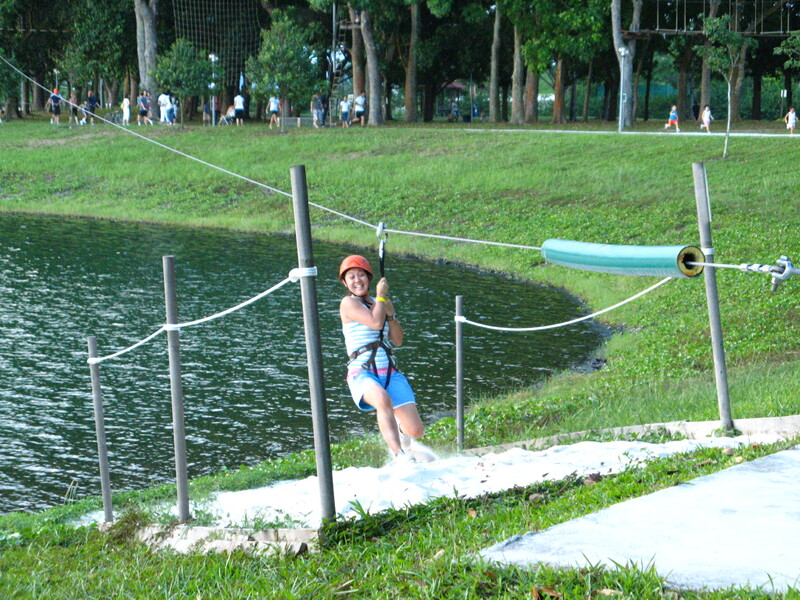 Spent the weekend at the Forest Adventure, located at Bedok Reservoir Park. 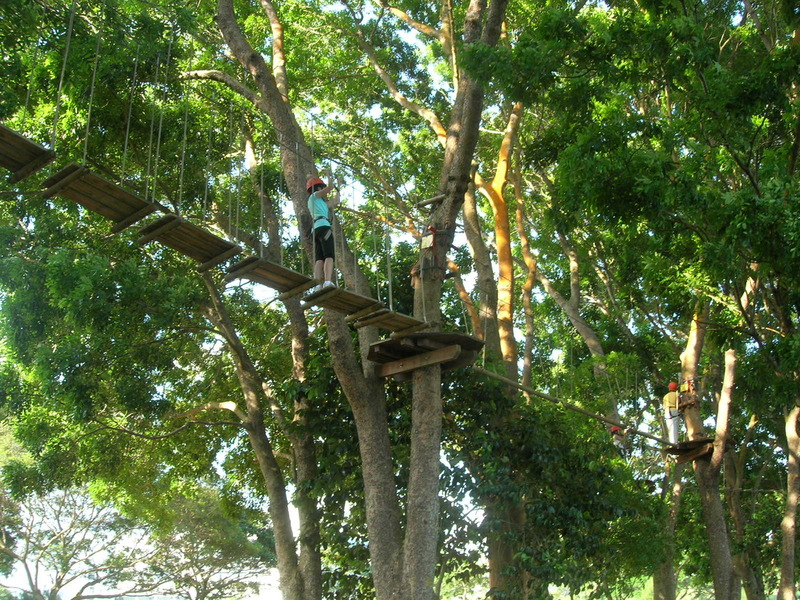 The place actually a park, has set up activities at the treetop. 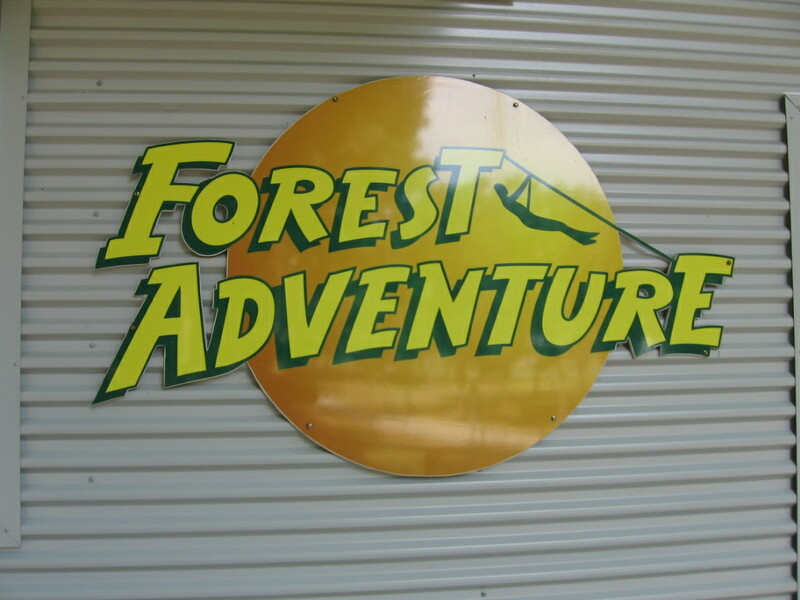 Often called treetop forest adventure. 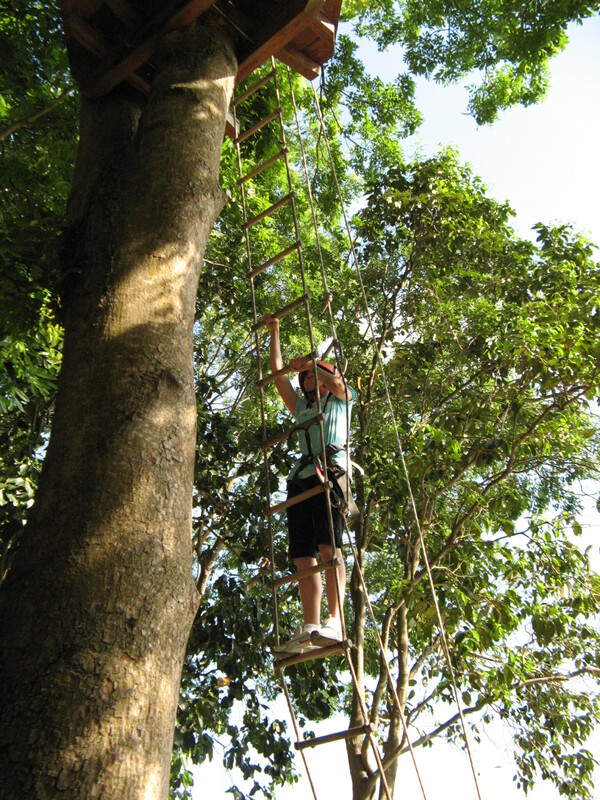 There is rope ladder climbing, rope walking on the trees, rope canopy, flying foxes from one end to another end, swinging, and many more. 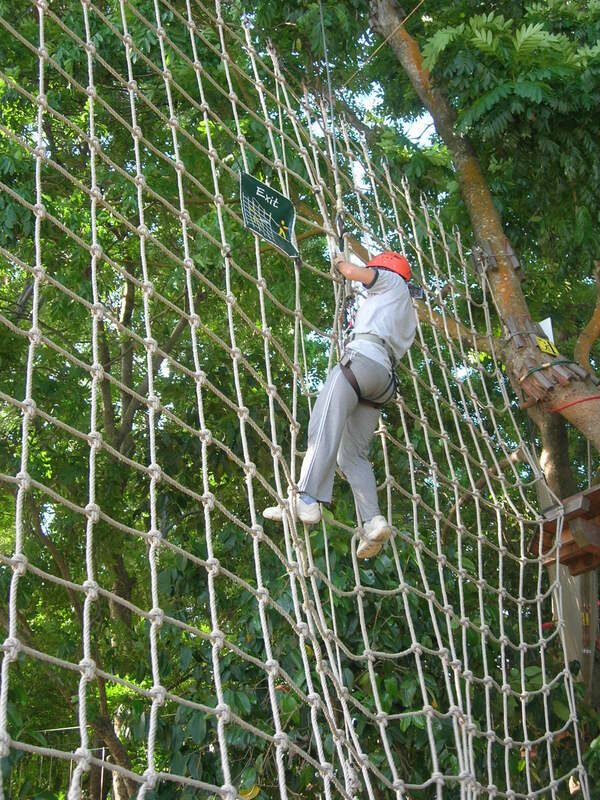 Me and my friends joined the Grand Course…The completion of the course takes about 2 hours and cost $34. 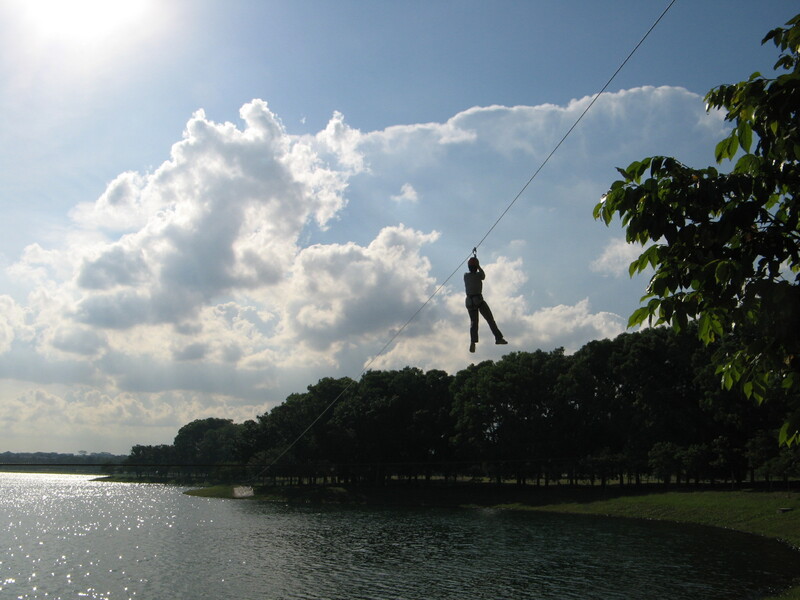 To me, this is the most exciting outdoor activity that can spend on the weekend with your family and friends. 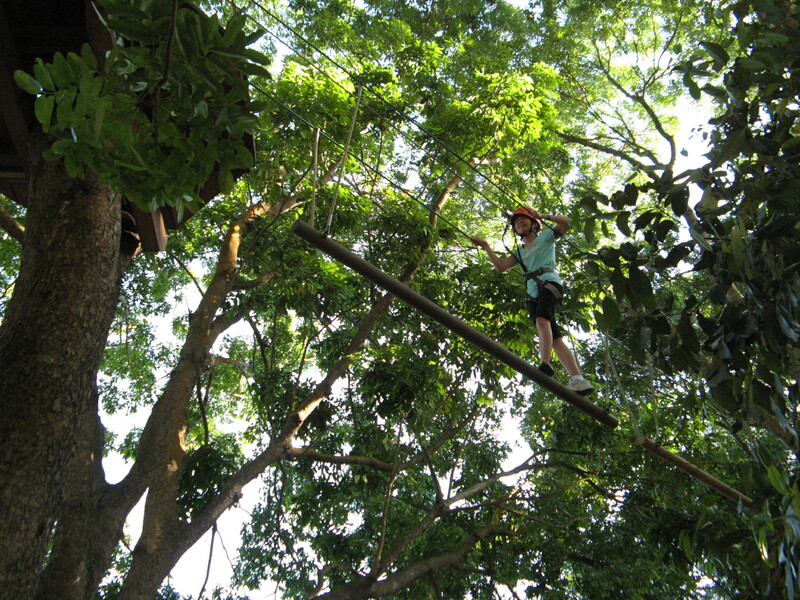 One requirement: Better don’t go if you have height phobia. 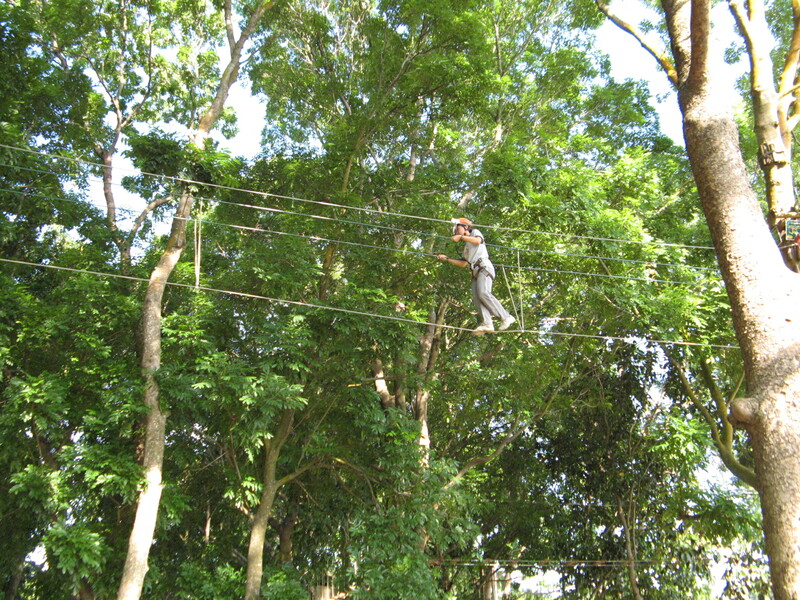 And don’t worry, this activity is safe as its safely harness. 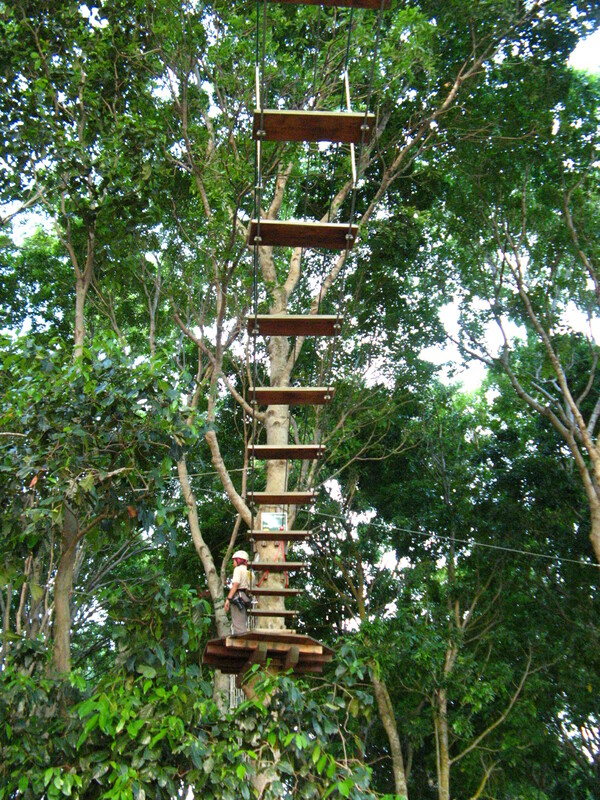 Rope Ladder... Must climb straight and good balance, the ladder may overturn you. Waaa.. this one is difficult! The spider web....... climb to the edge. 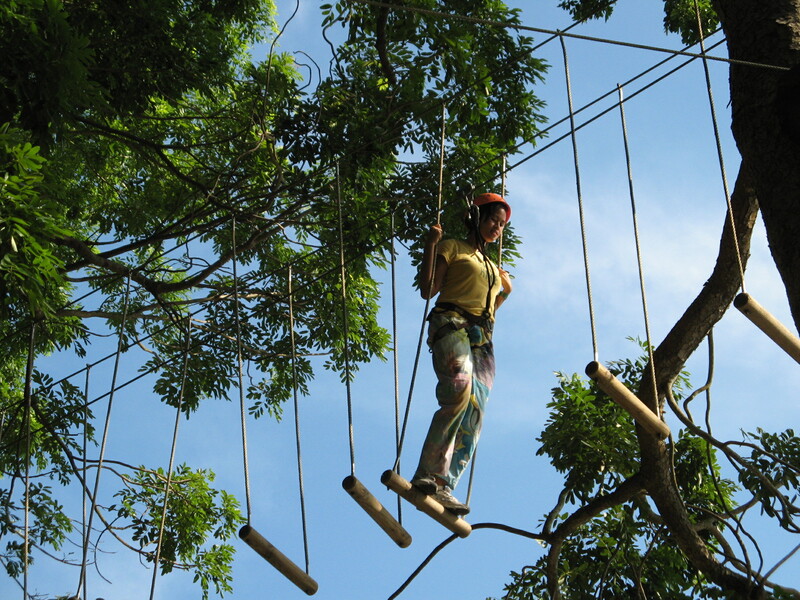 Not just for adults, kids can participate too! To find out more, you can visit the official website here. 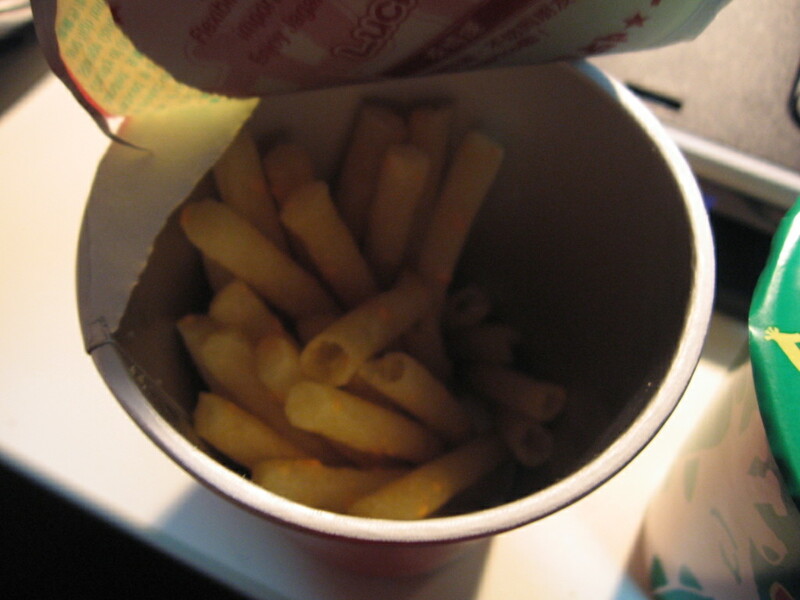 Just to share this with you… if you are a snack person or a person loves to eat junk food, you may have tried Jagabee. I wrote about Jagabee in a few months back in my blog. There were new releases of Jagabee, Vegetable flavour and cheese flavour…. 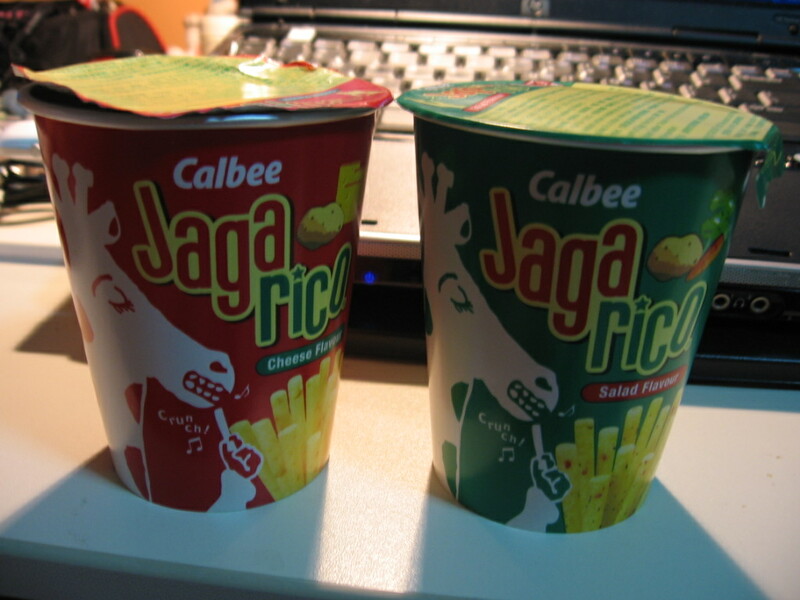 Jagabee cheese flavour and vegetable flavour..
After trying out these new released… Hmmm… surprisingly two thumbs down. It is crunchy, but the crunches aren’t the same as the usual jagabee.